A beautiful smile is priceless, that’s why at Back Mountain Dental, we offer a comprehensive array of services to optimize oral health. You can be certain that only the best primary dental care will be provided through our dedicated general dentistry services. General dentistry mainly deals with maintaining the appearance and the function of the teeth through careful evaluation, diagnosis, and treatment of oral cavity diseases. Dental services are typically done without the need to refer you to another specialist, making each visit or procedure convenient. Within one practice, you can enjoy total dental care without having to change your schedule or lose more time. Back Mountain Dental can also be a reliable partner in preventing dental problems especially in children and young adults. Schedule an appointment today with the dentist Wilkes-Barre, PA residents trust so we can show you how. Root canals. You can save your teeth with our root canal treatment. A damaged tooth may lead to an inflamed or infected pulp which in turn causes pain. Having a root canal treatment not only removes the pulp and allows you to keep your natural teeth, the surrounding teeth are also protected from strain. Extractions. Extractions can range from routine removal of problematic or impacted wisdom teeth or removal of a damaged tooth structure that cannot be restored. White fillings. Restore decayed teeth through the application of a white composite filling. Basically a plastic and glass mixture that mimics the actual color of the tooth, white fillings are also used to reshape disfigured teeth and for cosmetic improvement. Dentures/partials. Restore your smile with removable replacement dentures specifically designed for your missing teeth and surrounding oral tissues. 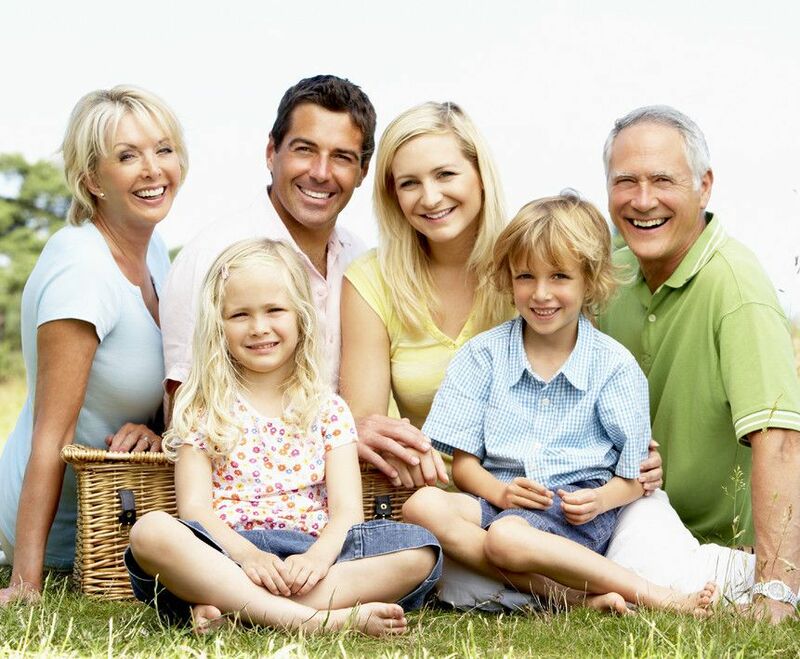 You may choose from a variety of full and partial denture styles. Inlays/onlays. When tooth damage doesn’t require a crown but its restoration can’t be managed by a filling, inlays and onlays are used. They can also reinforce a molar or support decayed tooth. Bondings. Improve the overall appearance of your teeth or protect an exposed tooth root with dental bondings. Crowns. Porcelain crowns are used for teeth with substantial decay or missing parts and are highly durable yet natural-looking. We now offer one-visit crowns that utilize cutting-edge technology for complete restoration of damaged teeth in just a single appointment, saving you time and money! Bridges. Supported by other teeth on either side of one or more missing teeth, dental bridges are used to lodge a false teeth in between. Bridges not only restore your smile, but keep remaining teeth in position and distributes the force of a bite. Cleanings. Routine cleanings help maintain healthy teeth and mouth. You can also call us for dental emergencies and other services such as air abrasion, computer imaging, lasers, and intra-oral cameras. Experience expert yet economical treatment from a compassionate dentist in Wilkes Barre, PA. Our service areas include Wilkes Barre, Scranton, Dallas, and surrounding areas in Pennsylvania. To learn more about us and our services, please visit our Contact Us page.